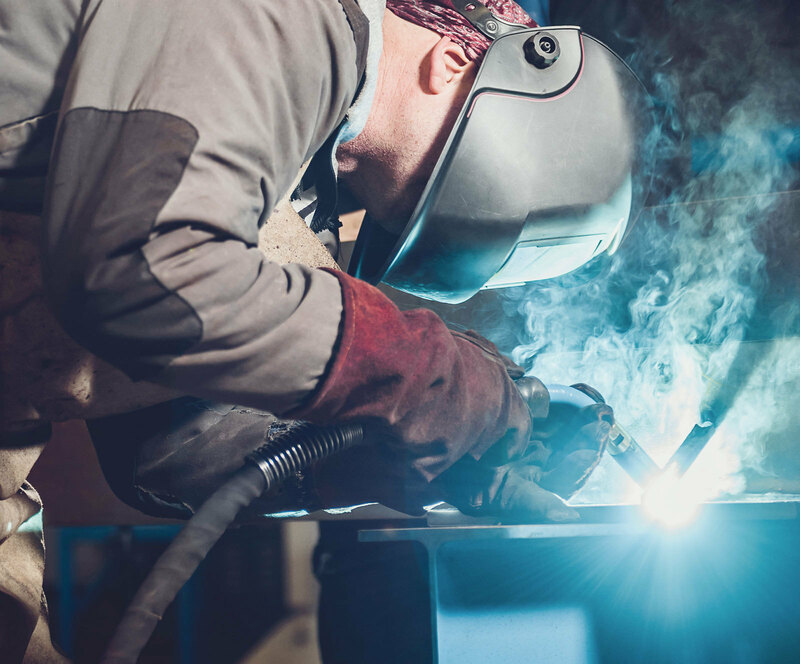 A premium gas used primarily for the MIG welding of carbon steel, this argon-carbon dioxide mixture is great for clean, quality and economical welds. Excellent arc stability with strong welds. The addition of carbon dioxide (CO2) improves the shape of the weld bead.